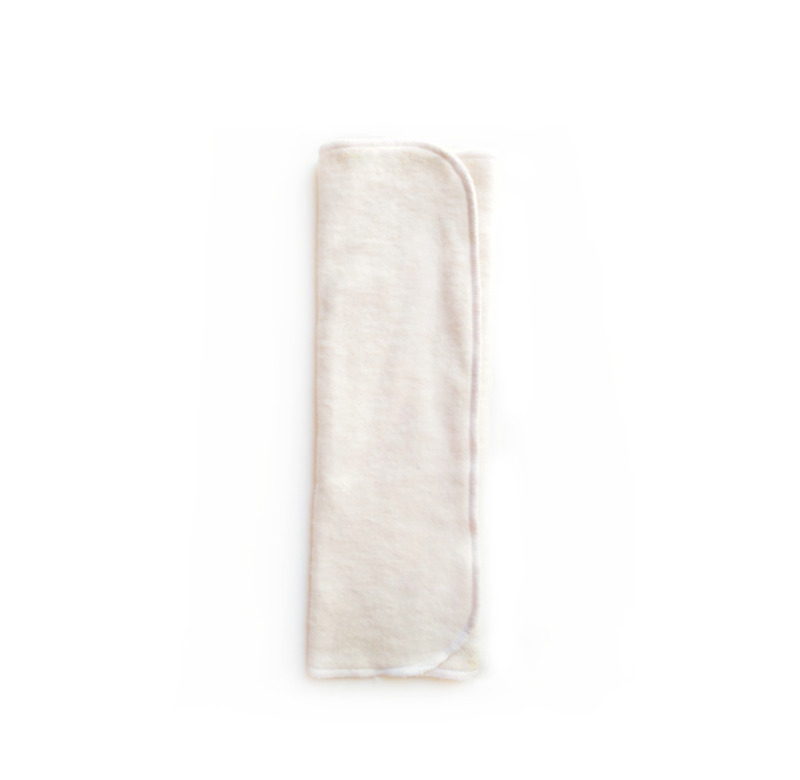 Our plush, thirsty bamboo fleece material is milled in Canada, and our cloth diaper trifold are designed & sewn in Canada as well. The trifold is the most versatile of all the cloth diaper inserts because it can be folded just the way you need it. Fold in the corners, then half fold for small babies. Fold into thirds, or fold into quarters for a trimmer fit between the legs. Durable edge stitching make these inserts great for commercial diaper services or private in home use. Roughly 13×13.5″ before washing, our bamboo diaper trifolds are the perfect cut and fit for our one-size Easy Pocket™ diapers. Fold in quarters or thirds for a custom fit between the legs. Stitching colour will vary by batch.